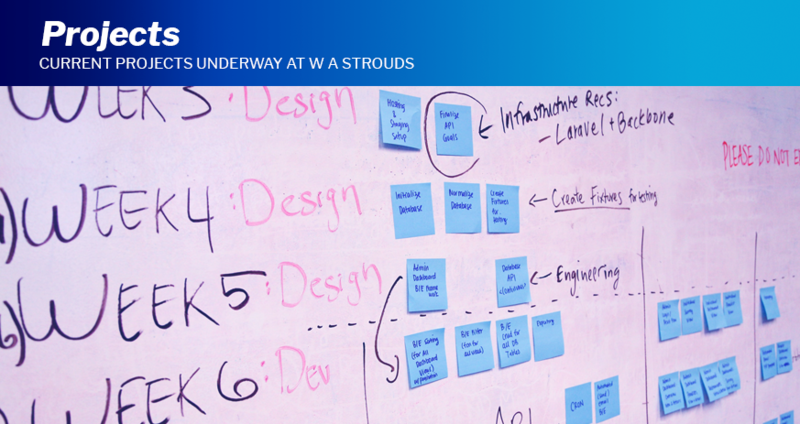 W A Stroud has many projects going on at any one time, but below is a selection of some that you can explore for yourself. 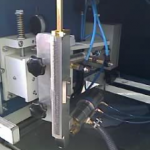 The face laminating head is an adjustable applicator from 19-200mm and can be made wider for special applications. 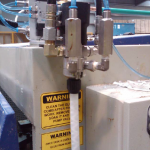 The 2K inline mixing valve works with the Master-Mix unit then separate the resin and hardener before the static mixer. 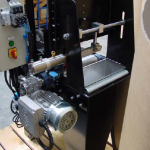 The Laminating feed unit is designed for timber up to 200mm-wide with a feed rate of up to 45m/min. 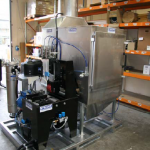 Standard and Custom spray booths are designed to suit the timber profile and application required by the customer.